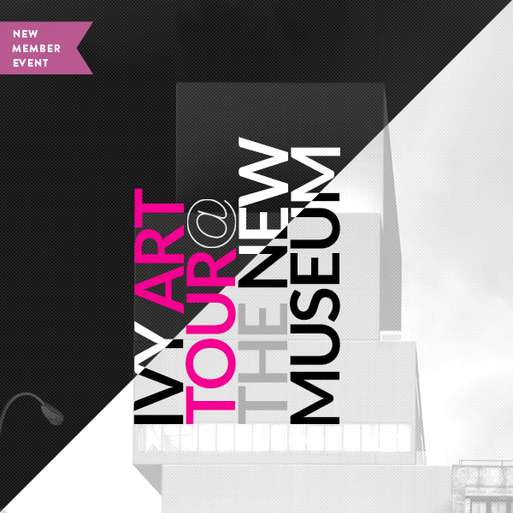 Members immersed themselves in contemporary art and joined fellow IVY New Members for a fascinating IVY Art Tour of the New Museum, followed by an after-party with cocktails! This was a great way to meet fellow new IVY members in a fun, small-group experience as members toured an incredible museum. As one of the world’s leading institutions for contemporary art by living artists, the New Museum shows some of the most evocative artwork produced today. We enjoyed a guided tour of two special exhibitions by painter Nicole Eisenman and sculptor Andra Ursuta, followed by an after-party at Sel Rrose!